1) What is Watch n Earn ? Watch n Earn is android application which help you to earn real money by just watching in app rewarded video. 2) How to Earn Coins ? 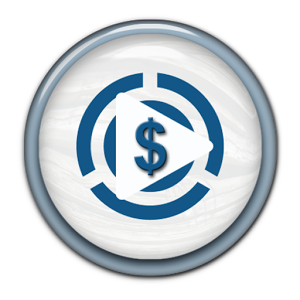 once you get registered with us you will get 6 rewarded video channels, just watch the complete video and after completion you will get virtual coins. 3) How to get Payment on Paypal or Paytm ? 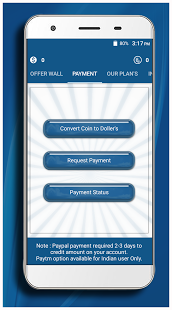 Once you have sufficient coins on your account, go to Payment tab and click on convert coins to doller button. (All calculation is done as per current dollar rate) it will convert your total coins into USD dollars and credit total USD dollars to your account. 4) How to make payment request ? 6) How to check status of payment request ? Go to Payment tab and click on Payment status button. In that view you will get your current request status along with your privioues payment history. 0 Response to "Android Apps Make Money by Watch n Earn Rewarded Videos"